She works as a curator at Mumbai’s oldest museum, Dr Bhau Daji Lad Museum, lay forgotten in the Victorian greens of Byculla, Mumbai. Her work merged the colonial with the contemporary work. 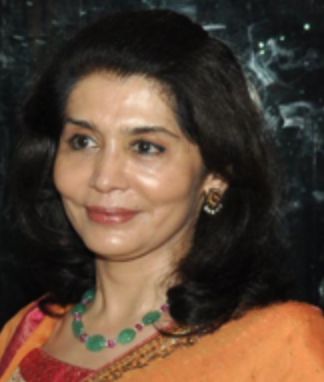 she was the governor of the Mumbai Metropolitan Regional Development Authority Heritage Society and the vice-chairman of Indian National Trust for Art and Cultural Heritage (INTACH).